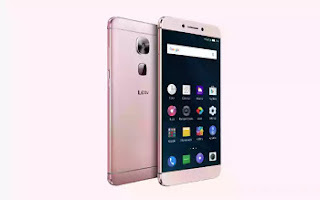 LeEco being one of the latest phone production company that joined the league in producing smartphones earlier this year, has been doing there possible best in production of super fabulous devices. LeEco Le S3 is one of their latest device that has 3GB RAM. LeEco Le S3 has a dual 16MP camera which is located at the back coupled with shiny flash. The phone was built to have 5.5-inches display screen which is protected by Corning Gorilla Glass 3 and many other worthy feature a smart phone suppose to have. Now, below is the wonderful features and specs of LeEco Le S3 device. But before then, the price of the device, that is the launch price goes for $249 USD which is roughly N78,435.